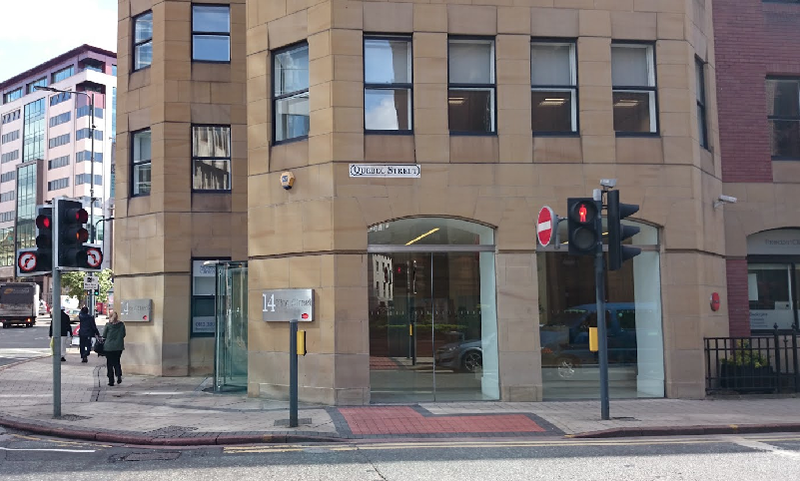 Conveniently located within Leeds city centre, our clinic is accessible to Leeds residents and those from surrounding areas including York, Harrogate, Wakefield, Barnsley and Sheffield. As a leading therapy provider we feel it is important that our services are accessible to our clients. We therefore offer you the options of a clinic based appointment and/or the ability to be seen in the home, school and community settings in and around Leeds. We are proud to offer our client’s in Leeds, the latest evidence based interventions. Upon meeting each client we will quickly evaluate the client’s key strengths and areas of need and feedback a range of therapy options, in order for you to make an informed choice about your therapy journey. Our Leeds clinic is easily accessible by car, bus or rail, with the train station just a 3 minute walk away. Our therapists work with children and adults with a range of Speech, Language and Communication needs. 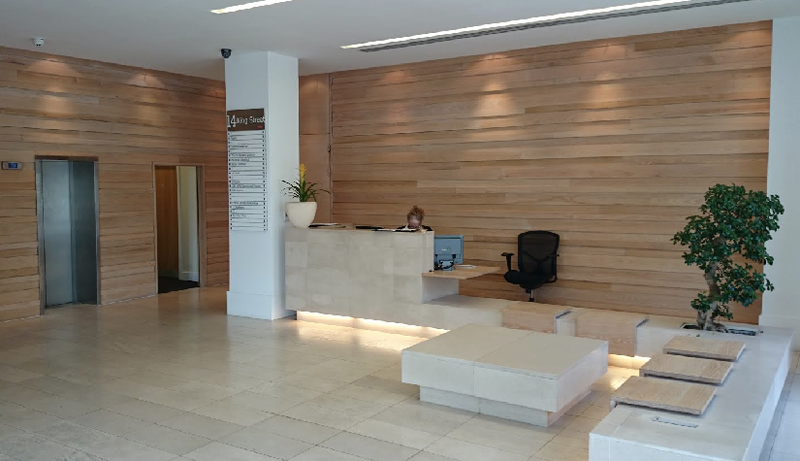 We offer appointments in our Leeds clinic between 9am and 5pm Monday to Friday.